Call New Plymouth Vet Group on (06) 758 4006 to alert us. Providing us with a good description and include details such as their microchip number, collar, and tag if they have wear one. Also, the area you are located and a contact phone number. 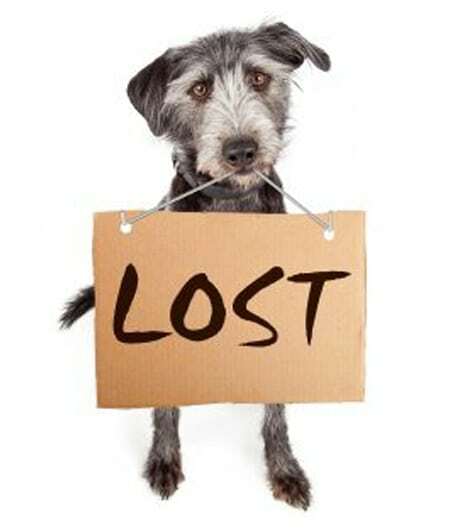 If you are missing your dog you can call the New Plymouth District Council on (06) 759 6060 and register your dog as lost. It is also a great idea to list your pet on www.petsonthenet.co.nz which is a great lost and found website within New Zealand. You can bring any animal into the New Plymouth Vet Group so we can check for a microchip identification, and let us know you have found a pet. Call the local council on (06) 759 6060 to advise them you have found a dog. They may be able to track down the owner if the dog is wearing a registration tag.